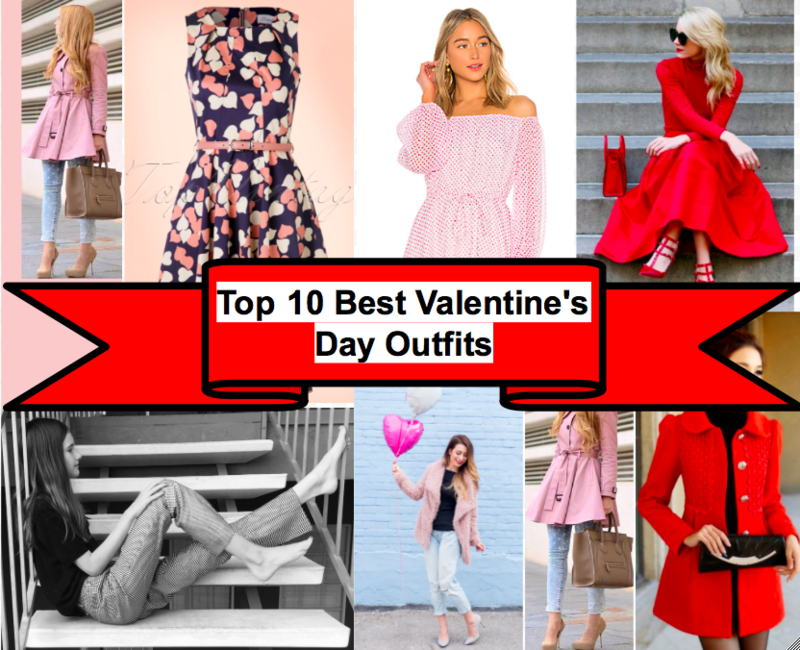 Here are the top 10 Best Valentines day outfits!! This one is for someone who is looking to be simple yet still look amazing! This one is for people who want to go all out to look so cute! This one is simple but it shows off your personality! Are you going on a boat for Valentines day? Well this is the way to go! It’s perfect for a fancy on water valentines day! This one is if you want to stand out looking super cute. This one shows beauty! Who wouldn’t love to be seen in this dress! It has everything! This one is for a casual outing, to enjoy yourself! This one makes you look fabulous! It is simple but with that jacket, it turned the whole outfit into a star. This one is a show stopper. Everyone would be amazed with this red outfit. This one is simple yet it is an amazing outfit! Which outfit was your favorite? Type it in the comments! Comment, share, like, and follow for more!